To drive sales of their Lipton Brisk® brand, the company sought a reward that resonated with their large consumer demographic. 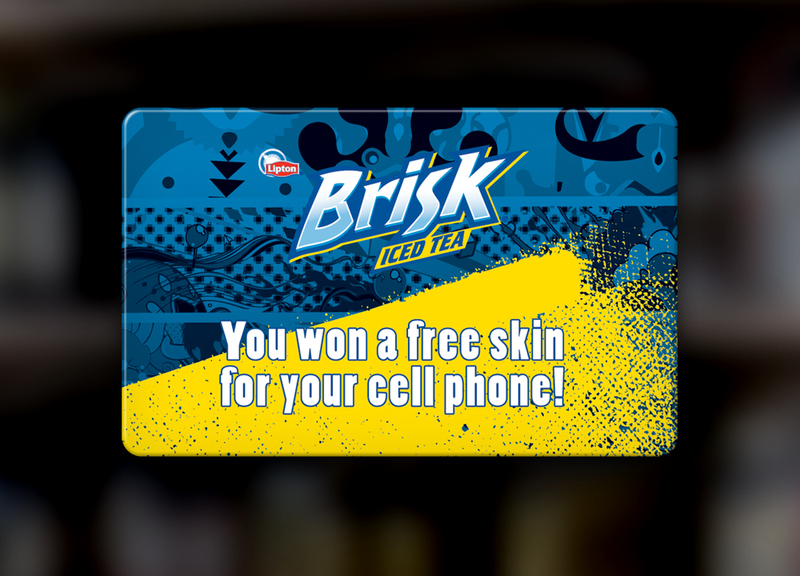 The beverage company looked to universally appealing Custom Phone Skin Cards as an on-pack giveaway, which was easy to integrate into their existing single-serve packets. With these cards, each consumer can customize their own cell phone skin for free. 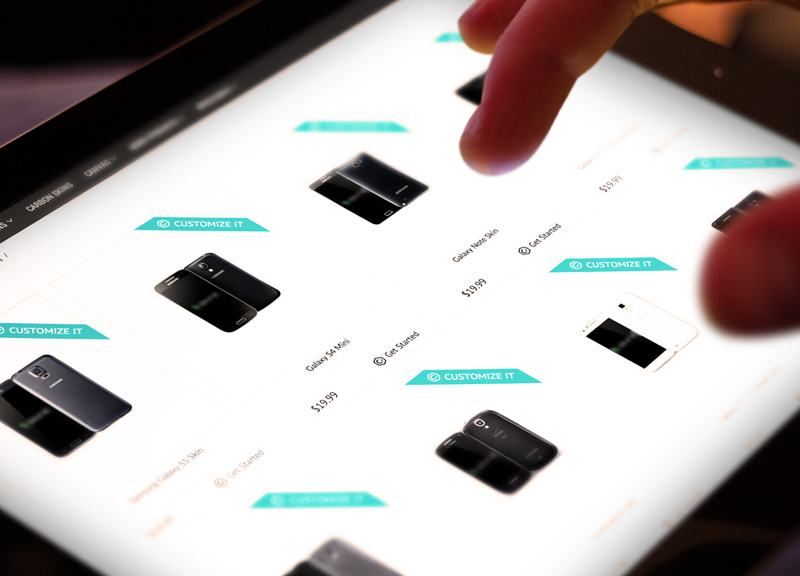 Each card provided a code, and with this code, customers were directed to a custom-branded landing page. Custom pages extend branding through additional promotion. The easy redemption process allowed for smooth promotion. The giveaway simplified rewarding without additional packaging costs and paired well with all consumers. Everyone owns some sort of mobile device these days, so Lipton was able to boost sales and customer interest with Custom Phone Skin Cards.